Last week, on the 22nd of January, the sinking German Chancellor, Angela Merkel, and the beleaguered French President, Emmanuel Macron, signed a naked globalist power grab in the symbolic German city of Aachen, formerly the imperial capital city of the Holy Roman Empire under Charlemagne. Just like Charlemagne, both Merkel and Macron see themselves as the leaders of a unified Europe, regardless of whether their fellow European leaders want a unified Europe or not. And both have pledged, verified by this new treaty, to back a renewed drive for a federal Europe, with France and Germany leading the way, despite the self-inflicted economic, social and political crisis which threatens to displace both of them in the near future, with Merkel already promising to stand down before the next German general election in 2021. 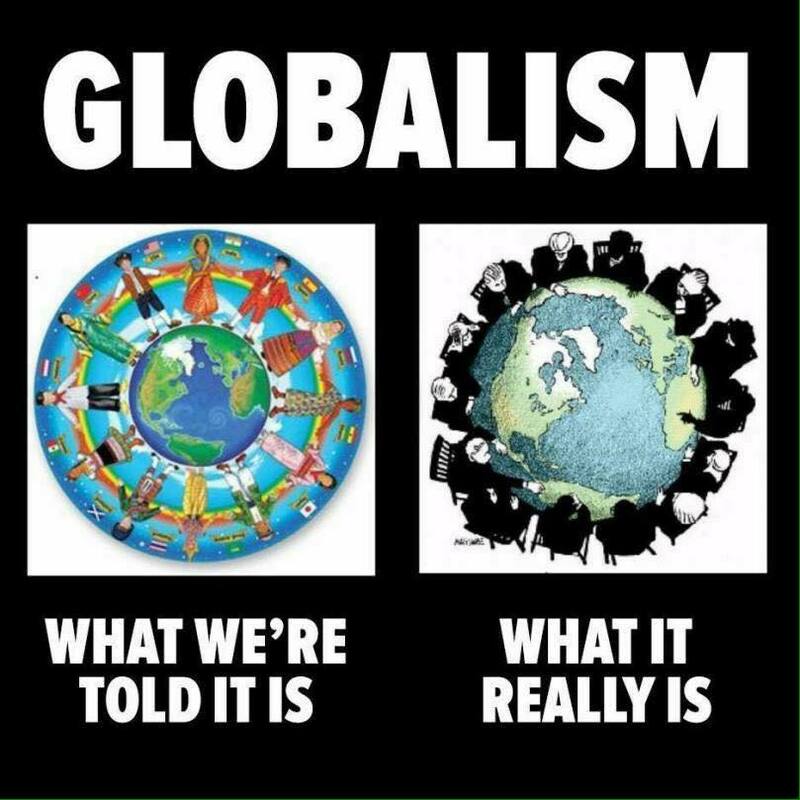 Both are creatures of the money power that works incessantly for globalisation, via open borders and imported cheap labour, which threatens to destroy Europe unless people power, via so-called “National Populism”, stops or hinders the process. This ten minute video discusses the new Franco-German treaty and its implications for the rest of Europe in an important year for the European Union with Brexit and crucial elections set to take place in the next few months.